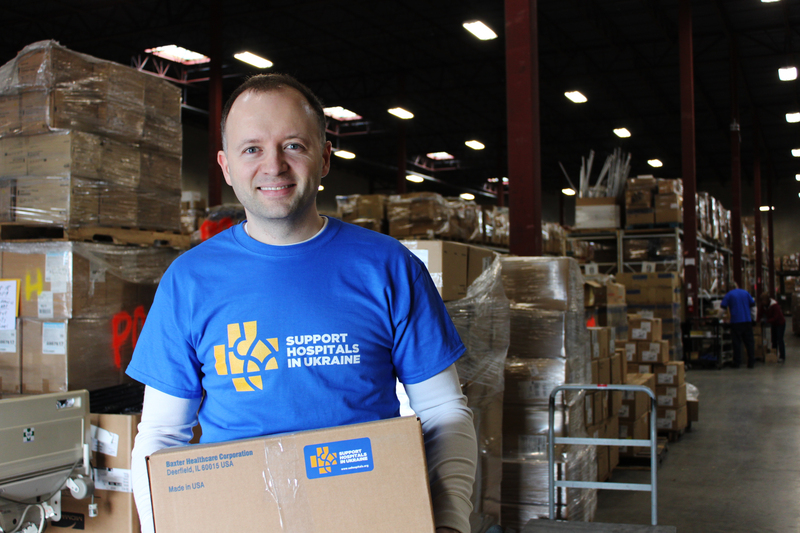 $2.4 million is the value of the humanitarian cargo delivered to hospitals in Ukraine in 2014-18 by 'Support Hospitals in Ukraine'. 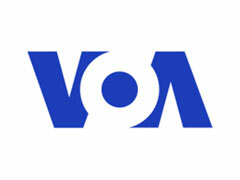 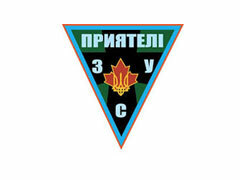 To date the war in Ukraine has left thousands dead and tens of thousands wounded. 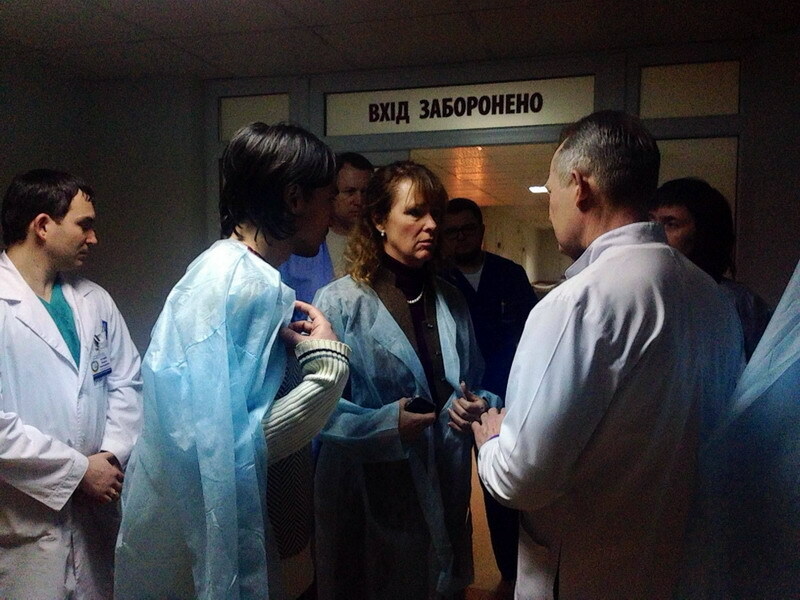 Hospitals in Ukraine are under immense strain that will likely continue for a long time regardless of how quickly the war can be ended. 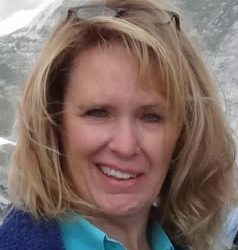 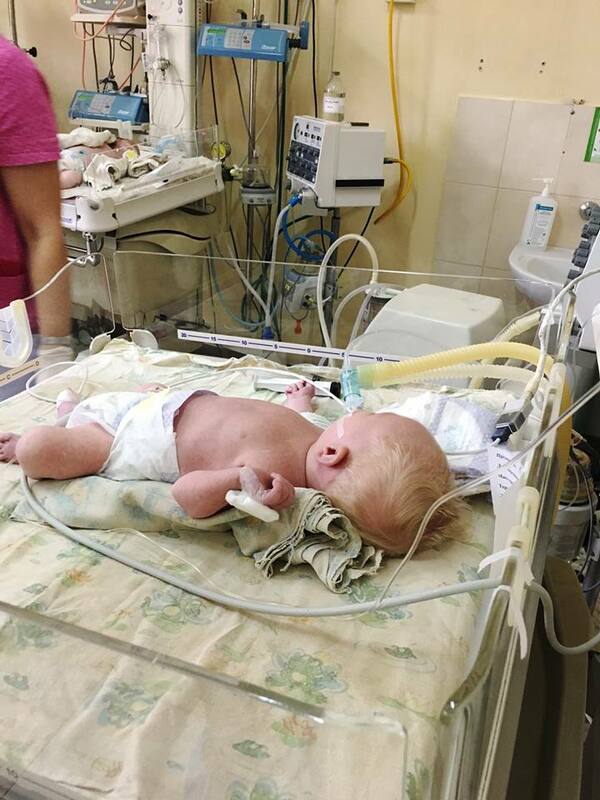 Doctors have been doing a consistently heroic job, but are in dire need of more trauma-related equipment and surgical tools. 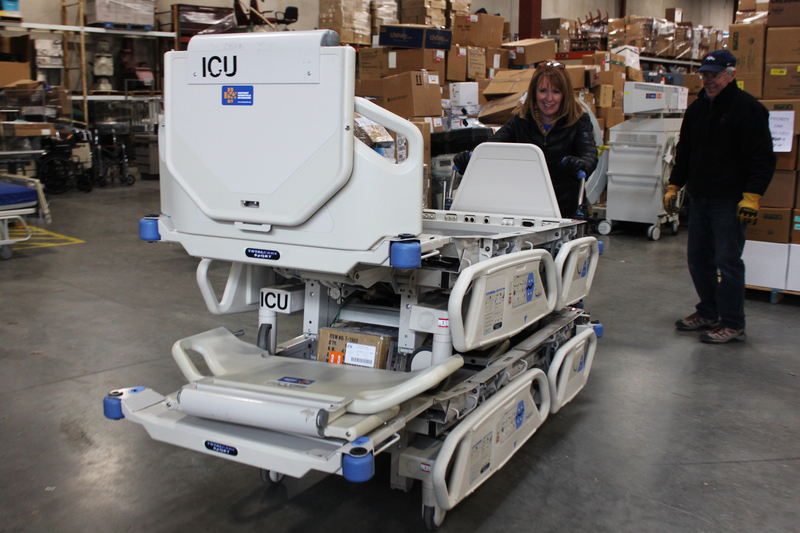 'Support Hospitals in Ukraine' is committed to support Ukrainian hospitals with much needed modern medical equipment and supplies shipped from the United States of America. 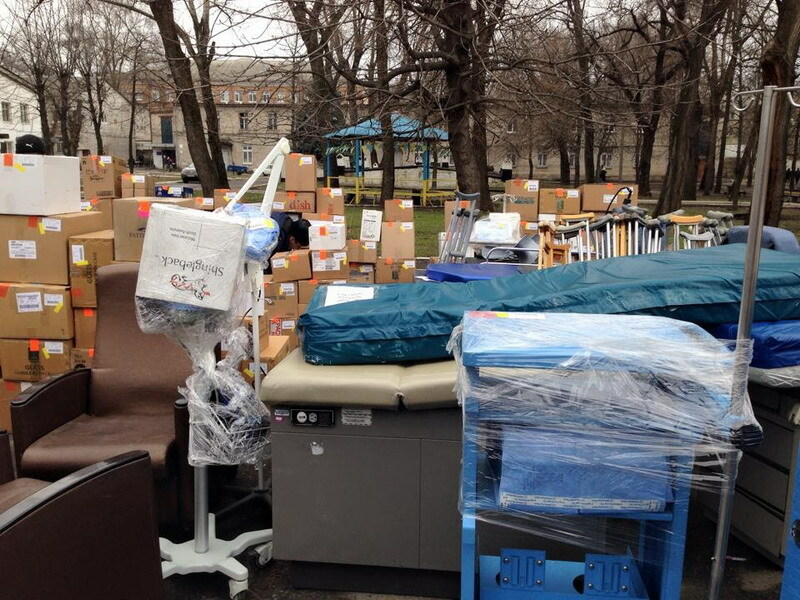 $25-27 of medical equipment and supplies. 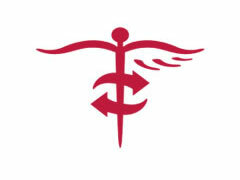 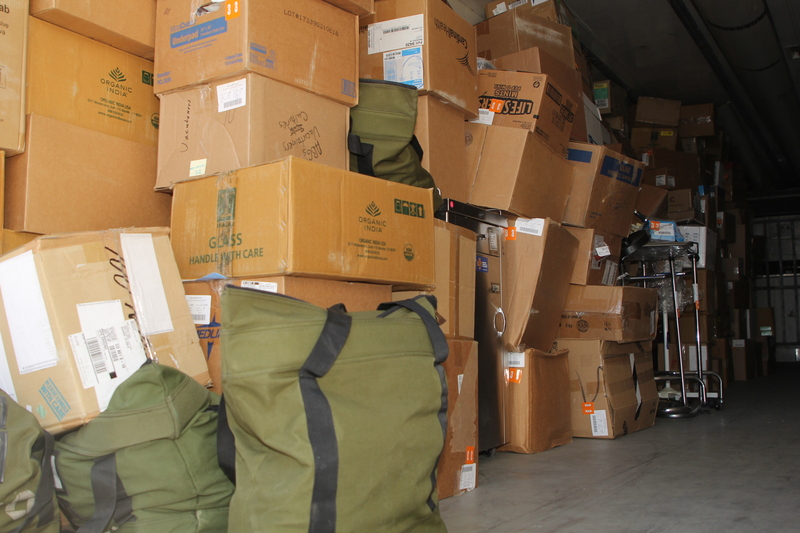 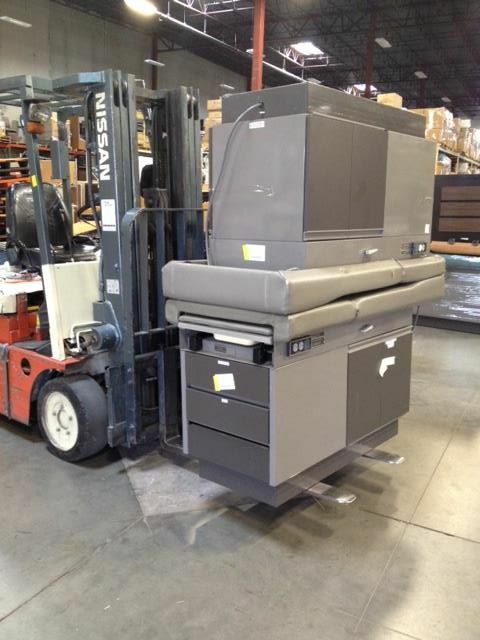 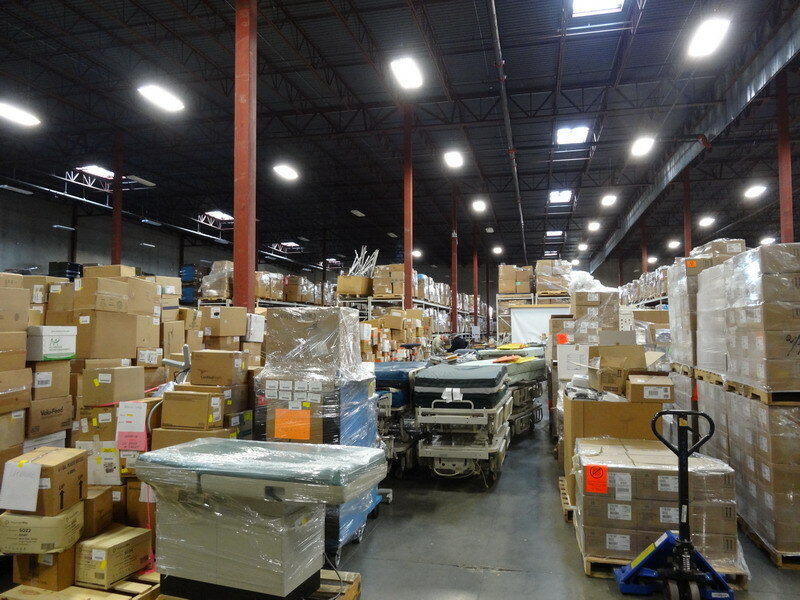 Project CURE, our supply partner, collects surplus medical supplies and equipment from hospitals in different areas of the USA, and stocks them in their warehouses. 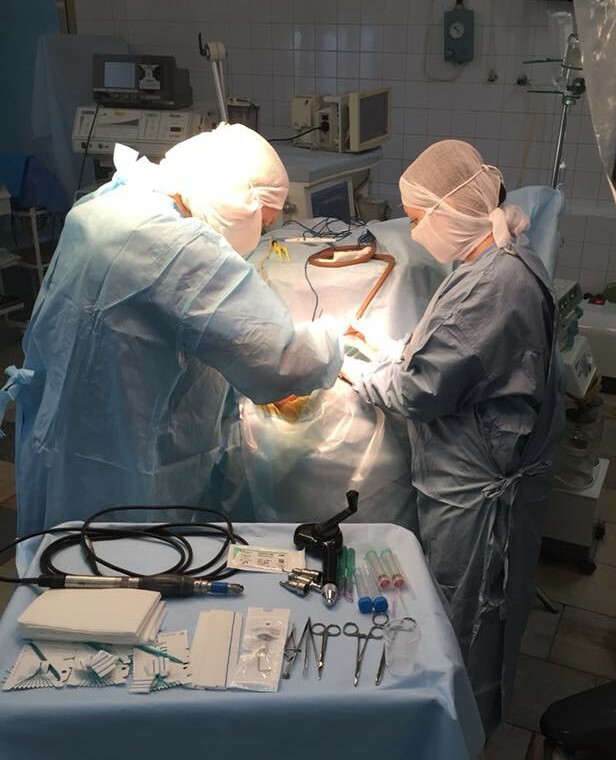 Our volunteer, certified by Project CURE, goes to Ukraine and performs in-person assessment of Ukrainian recipient hospitals’ needs. 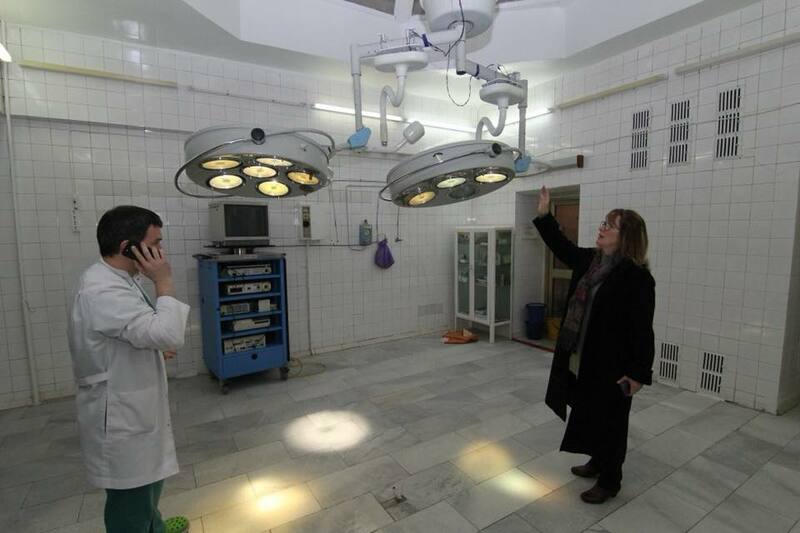 The volunteer works with the head doctors and business managers of recipient hospitals to ensure that the hospitals have trained MDs and existing infrastructure to work with the medical equipment provided by our non-profit. 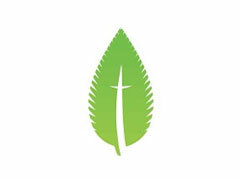 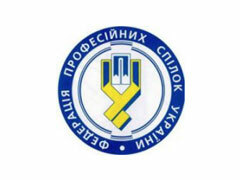 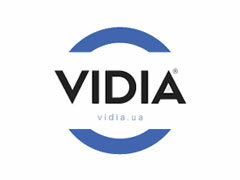 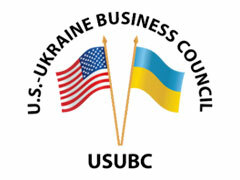 (i) Project CURE operating costs and (ii) shipment to Ukraine. 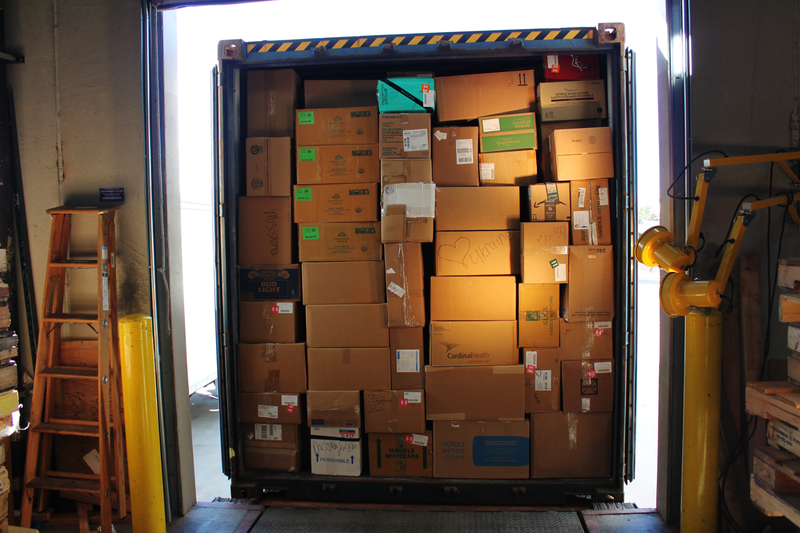 Upon receipt of the funds, Project CURE packs a 40-ft container by matching receiving hospital’s request (compiled by a certified volunteer in conjunction with senior receiving hospital staff) and inventory on hand. 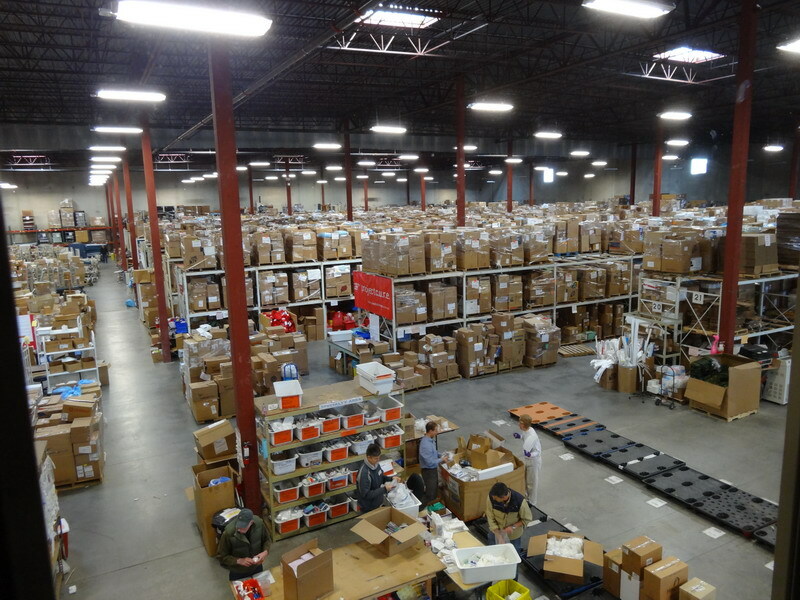 Once the supplies are selected, the final packing list is sent to the customs broker of our registered partner non-profit in Ukraine, who uses it to get humanitarian aid duty-free designation for the contents of the container from the Ukrainian government. 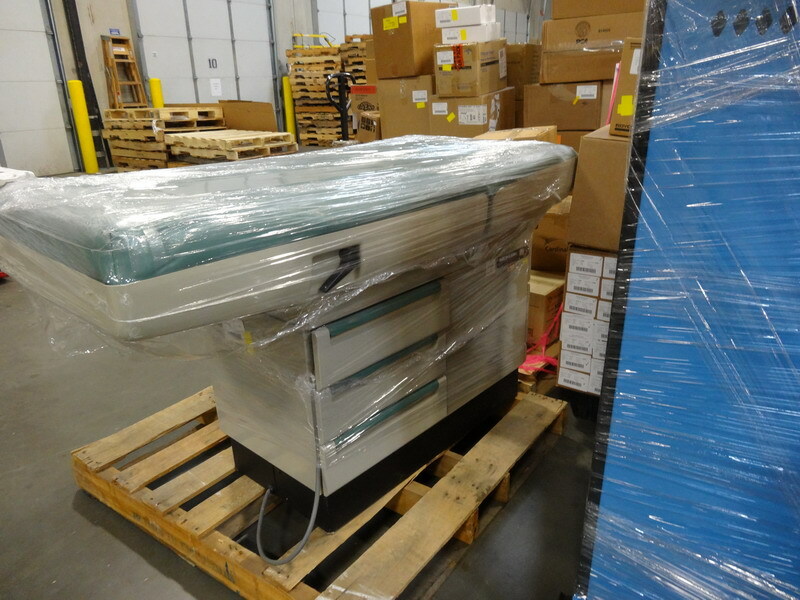 The container is shipped by sea, clears customs duty-free in Ukraine, and is released to the recipient hospitals. 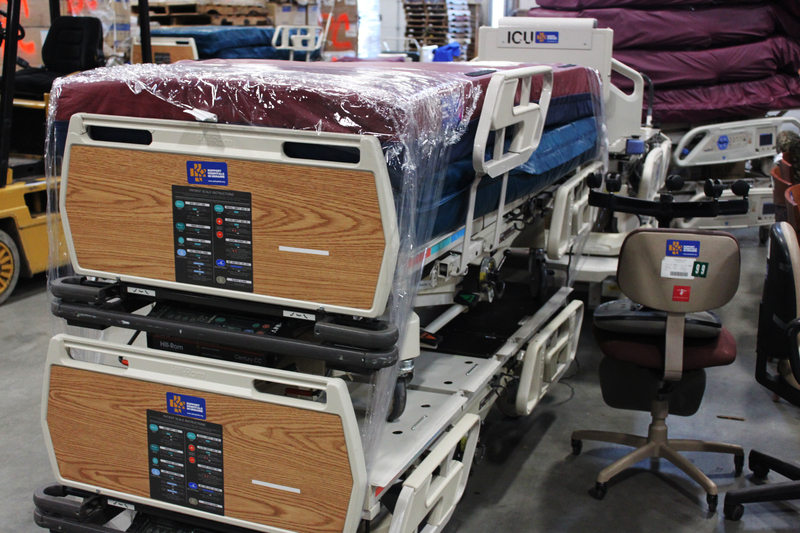 Hospitals’ officials sign receipt paperwork. 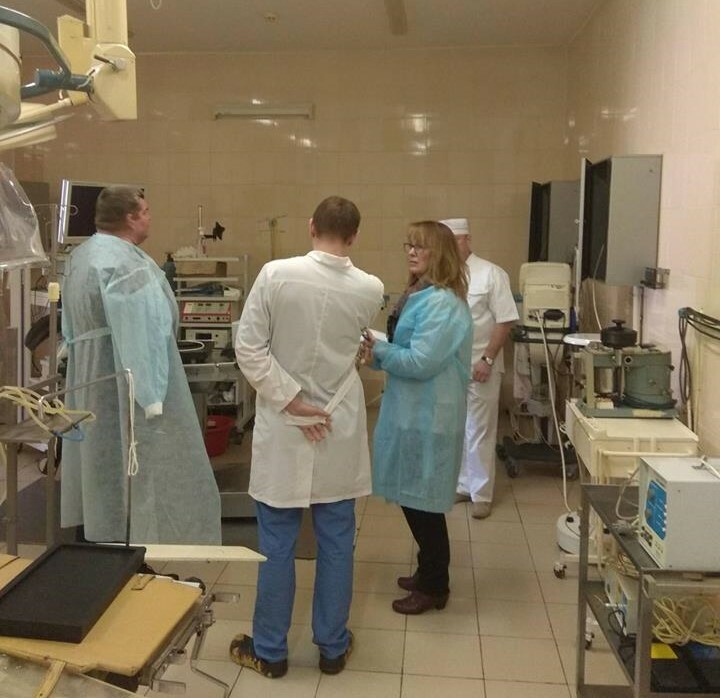 A volunteer from “Support Hospitals in Ukraine” goes to each recipient hospital to ensure proper equipment transfer and ongoing follow-up. 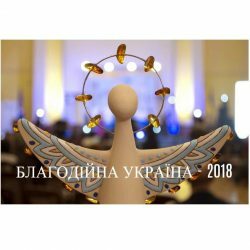 We are pleased to share exciting news – Support Hospitals in Ukraine won first place in the category “Charitable Support from Overseas” within the national competition “Charitable Ukraine 2018”. 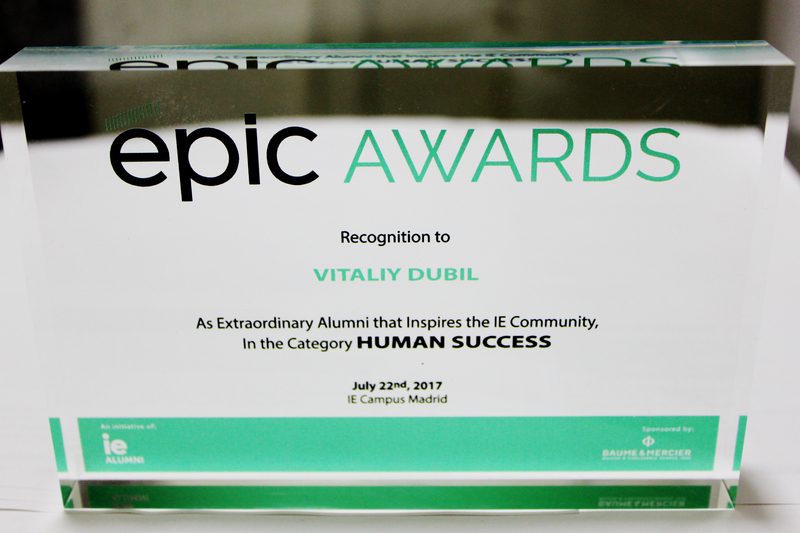 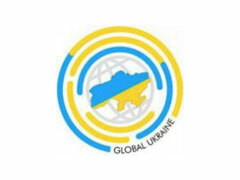 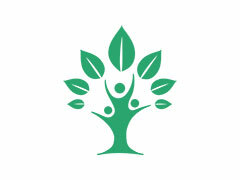 The annual national competition was launched in 2012 with the goal to promote philanthropy and volunteering in Ukraine through acknowledging the most impactful and trustworthy charitable initiatives. 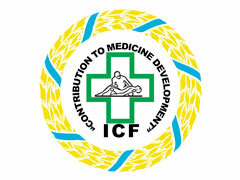 We are pleased to announce a partnership between “Support Hospitals in Ukraine” and the International Charity Fund “Contribution to Medicine Development” (Міжнародний благодійний фонд “Сприяння Розвитку Медицини”). 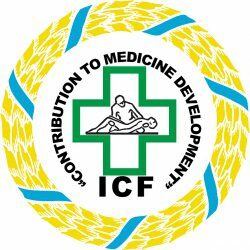 Our goals of improving healthcare in Ukraine are closely aligned, and we look forward to working together with the team of the ICF “Contribution to Medicine Development”! 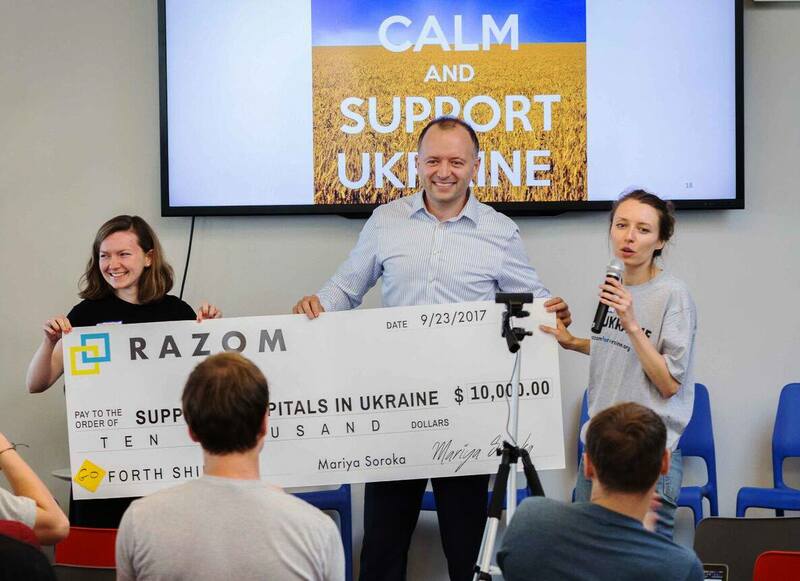 Support Hospitals in Ukraine was presented at the 2018 Razom Annual Meeting in New York City on October 13, 2018. 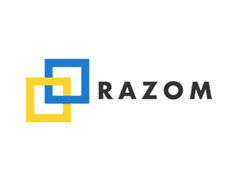 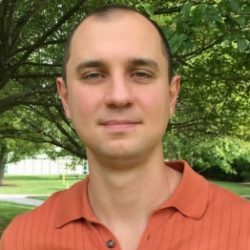 Vitaliy Dubil provided an update on the results of the partnership between the humaniterian project and NGO Razom for Ukraine in 2018, as well as plans for the next four years. 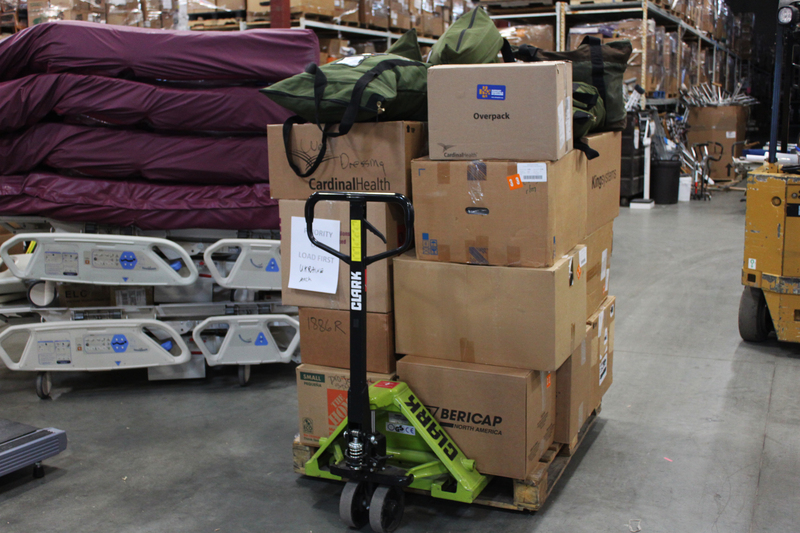 $740,000 is the value of the humanitarian medical cargo from the USA that was delivered to Dnipro today. 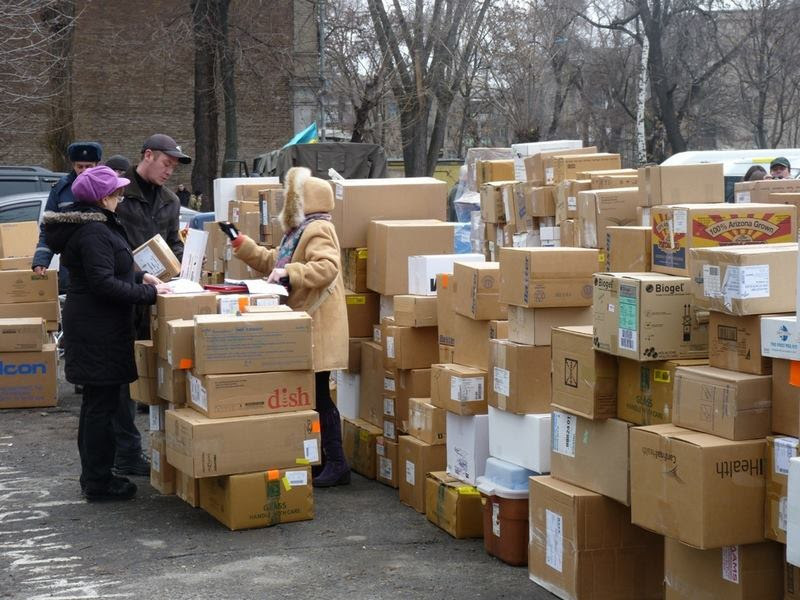 The medical equipment and supplies were transferred to four hospitals in Kyiv, Dnipro, and Zaporizhya. 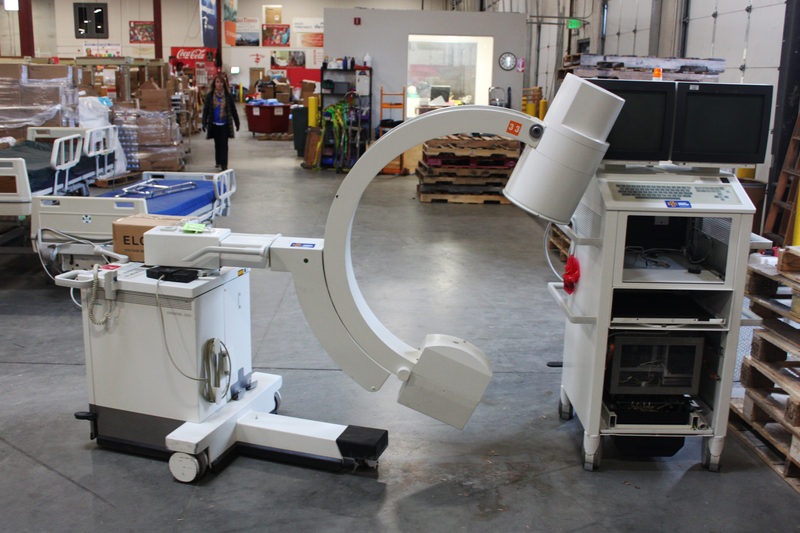 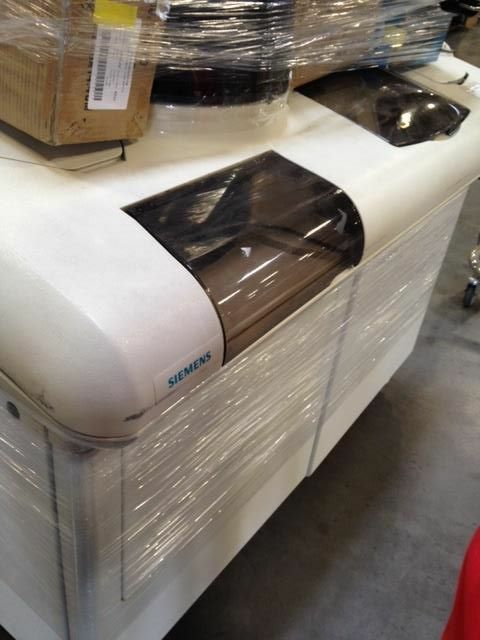 The cargo has valuable equipment, such as X-Ray unit C-arm, Ultrasound Diagnostic equipment, ICU beds, different surgery and neurosurgery kits, and others. 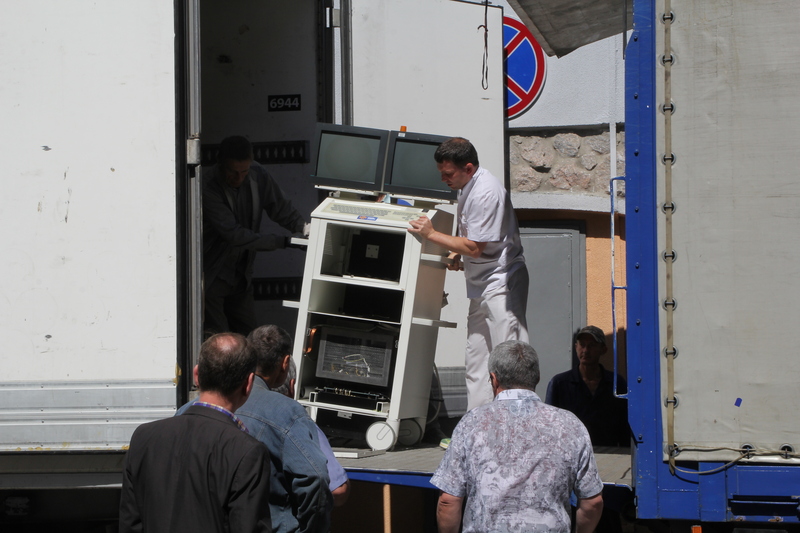 August 7, 2018 - It is impossible to deliver quality healthcare without most current equipment. 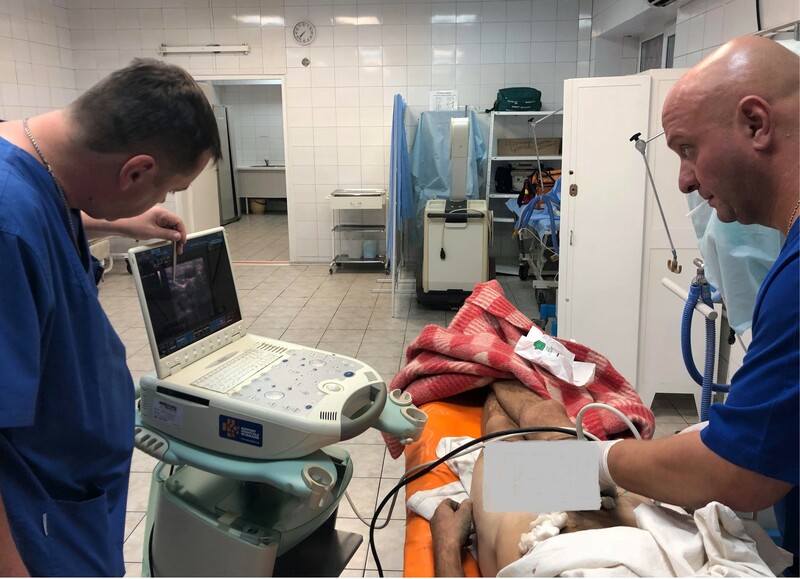 Providing regional anesthesia and establishing central venous catheterization became safer at resuscitation ward of Mechnikov Regional Hospital's Emergency Department due to the modern ultrasound machine. 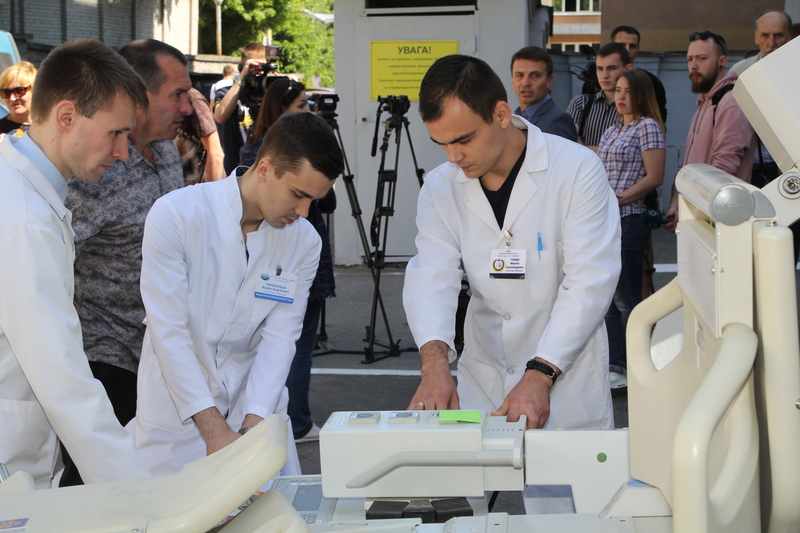 In a patient who requires a surgery, ultrasound machine allows for a single shot nerve block to be performed quickly and safely to provide excellent surgical anesthesia.The ultrasound machine, as well as other modern medical equipment, was provided by 'Support Hospitals in Ukrainet' in mid-May 2018. 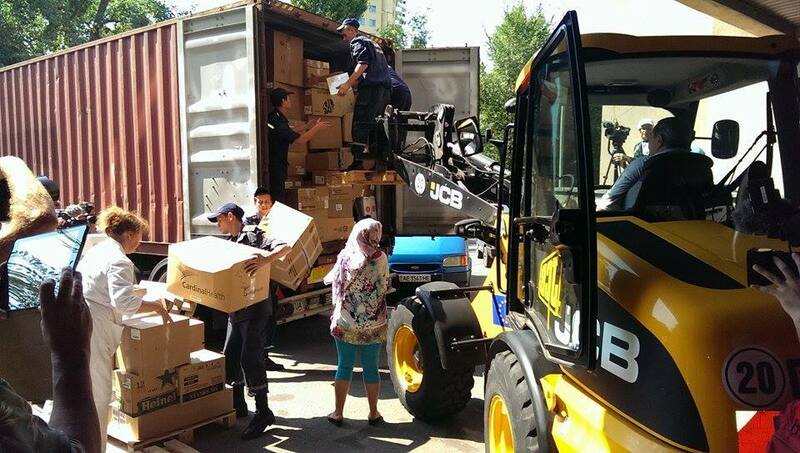 May 22, 2018 - Unloading the fourth 40-ft container of 'Support Hospitals in Ukraine' with the humanitarian medical cargo Dnipro, Ukraine. 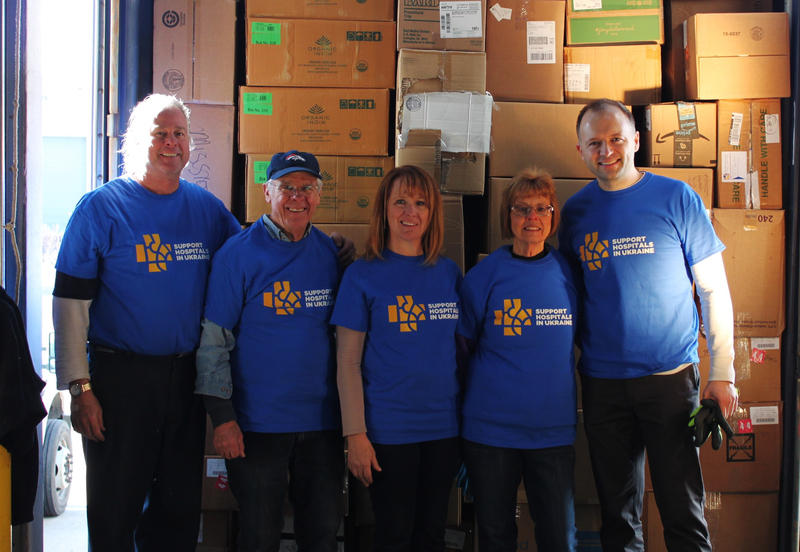 February 2018 - On-site assessment of Lviv Regional Children’s Hospital “OKHMATDYT"
January 26, 2018 - Loading the fourth 40-ft container of 'Support Hospitals in Ukraine' with the humanitarian medical cargo at Project CURE's warehouse in Denver, CO (USA). 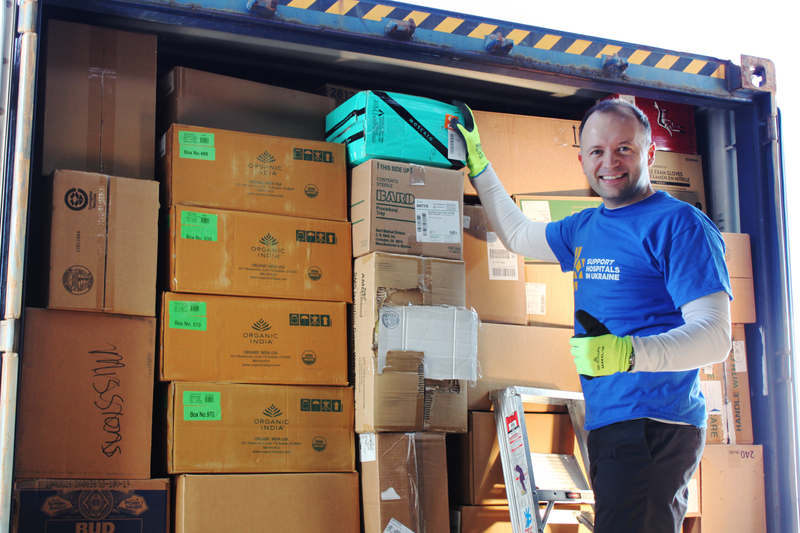 January 26, 2018 - "Last Box" Loading the fourth 40-ft container of 'Support Hospitals in Ukraine' with the humanitarian medical cargo at Project CURE's warehouse in Denver, CO (USA). 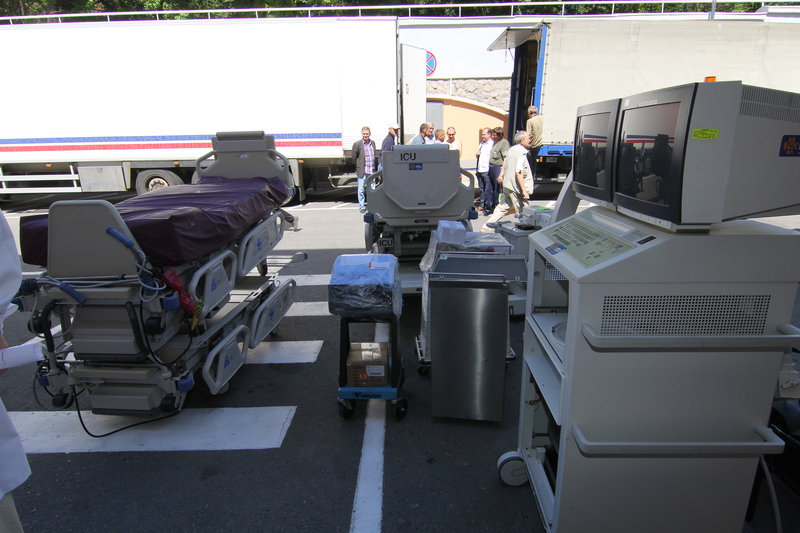 August 10, 2015 - Unloading the second humanitarian medical cargo of 'Support Hospitals in Ukraine' with the humanitarian medical cargo in Dnipro, Ukraine. 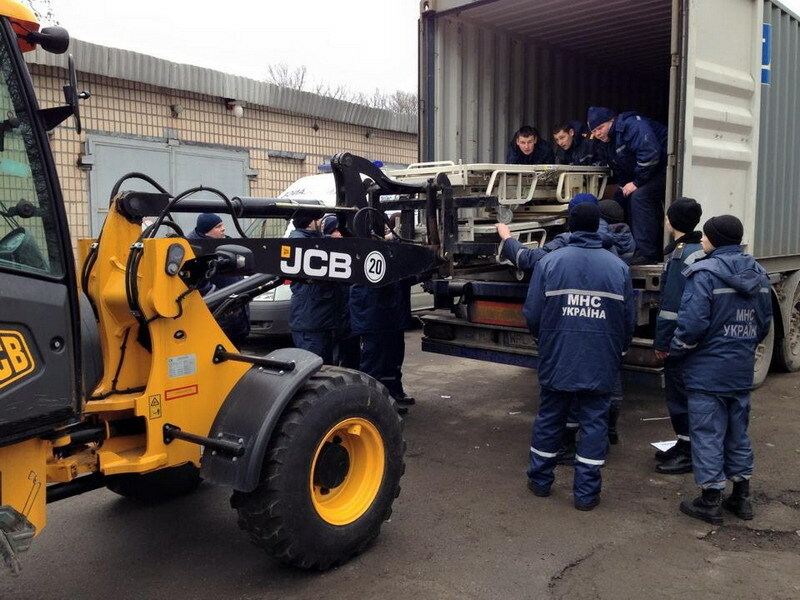 February 6, 2016 - Unloading the first 40-ft container of 'Support Hospitals in Ukraine' with the humanitarian medical cargo Dnipro, Ukraine. 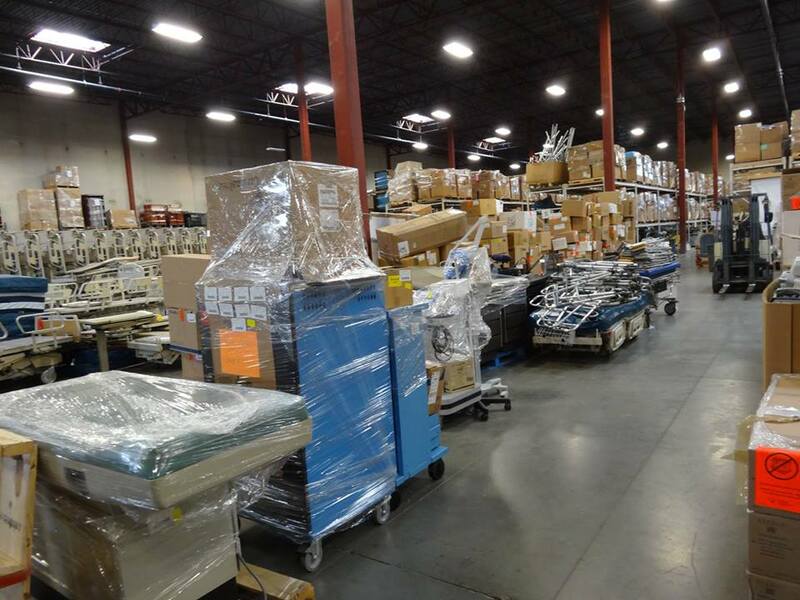 December 19, 2014 - Loading our first 40-ft container of 'Support Hospitals in Ukraine' with the humanitarian medical cargo at Project CURE's warehouse in Denver, CO (USA). 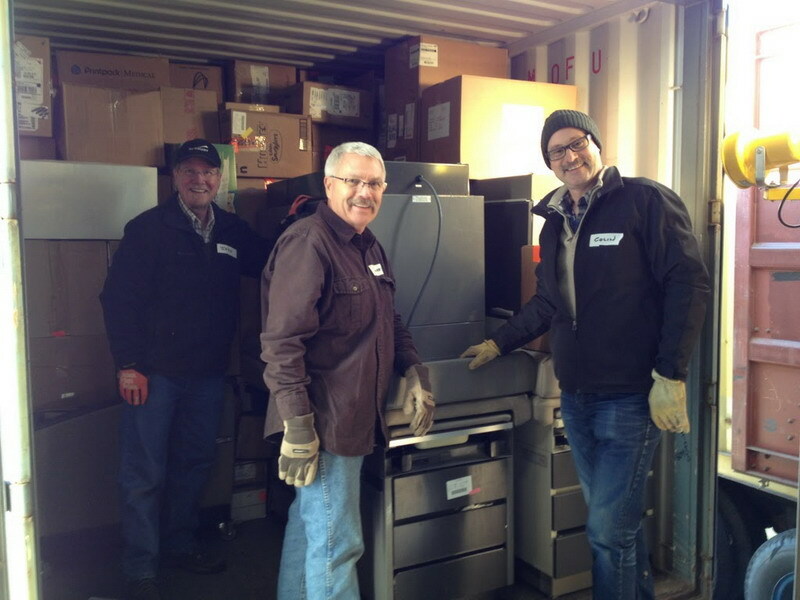 December 19, 2014 - Loading the first 40-ft container of 'Support Hospitals in Ukraine' with the humanitarian medical cargo at Project CURE's warehouse in Denver, CO (USA). 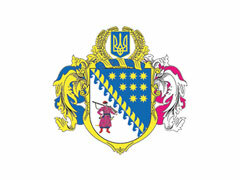 Київ, Міська клінічна лікарня № 10. 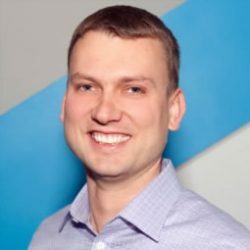 «У той час, як ми готуємося до відправки нашого 4-го контейнеру в партнерстві з Razom for Ukraine’s “Co-Pilot Project”, було цікаво подивитися на пройдений шлях та розвиток нашої ініціативи… За цей час ми мали честь працювати з багатьма партнерами в США та Україна, які зробили неоціненний вклад успіх нашої справи», – зазначив Віталій Дубіль. 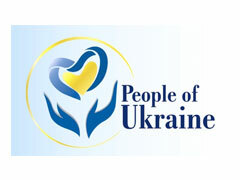 “There’s a huge humanitarian crisis in Ukraine,” he says. 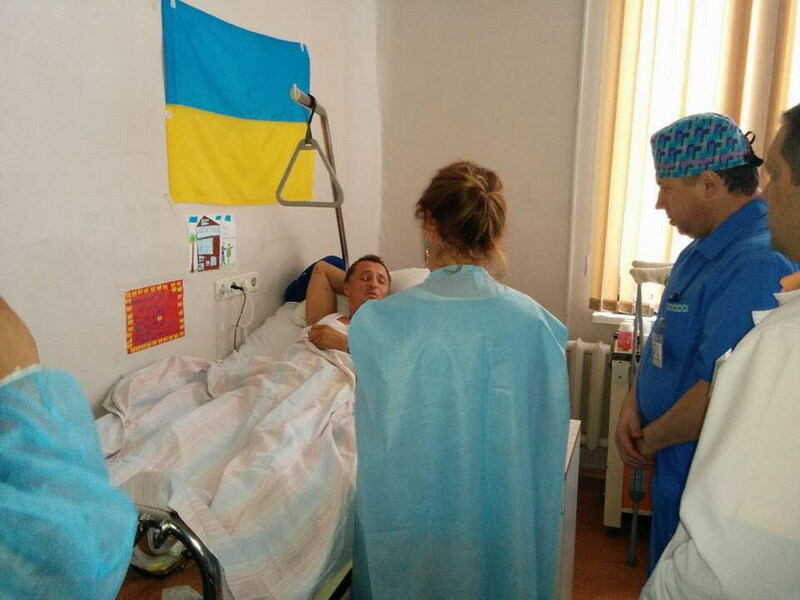 “Most of our hospitals are underfunded by the state and have been since the restoration of Ukraine’s independence 25 years ago. 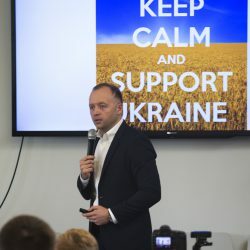 В Дніпропетровську лікарню імені Мечникова та військовий шпиталь доставили черговий контейнер з медичним обладнанням зі США на суму майже 700,000 доларів. 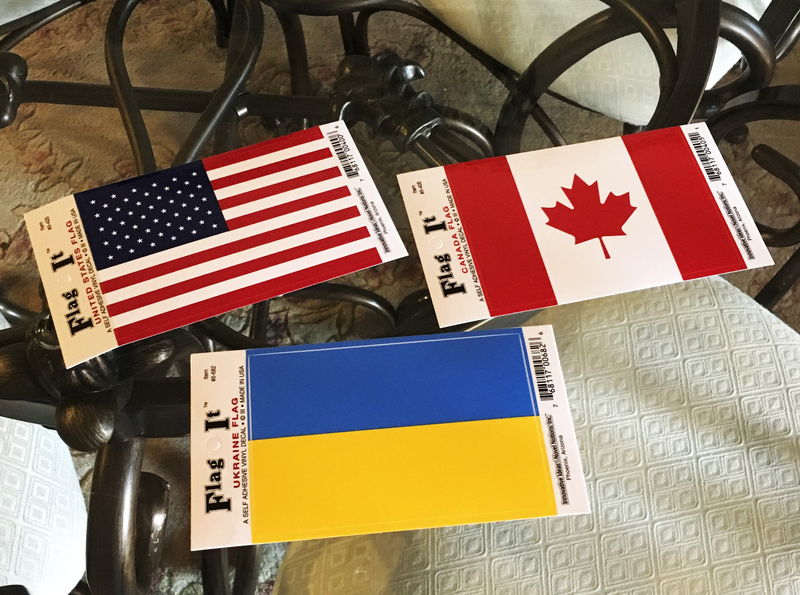 Українці у США відправляють в Україну півмільйонні партії медичного обладнання: продають власні автівки, передають весільні кошти, влаштовують аукціони. 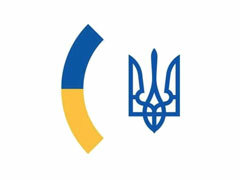 За останні півроку в дніпропетровські лікарні доправляють уже другий контейнер із хірургічним обладнанням із США. 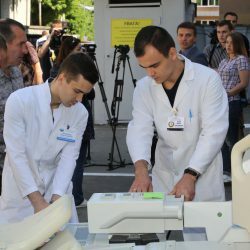 Проектом “Support hospitals in Ukraine” (“Підтримка лікарень в Україні”) на іншому континенті опікуються двоє українців: Віталій Дубіль з Дніпропетровська та Павло Федоренко з Запоріжжя. 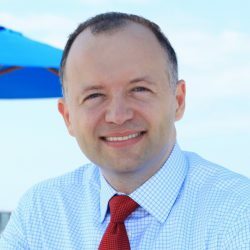 26 тон медичного обладнання та інвентарю на суму 468 750 доларів відправили українські волонтери зі США у медзаклади Дніпропетровська. 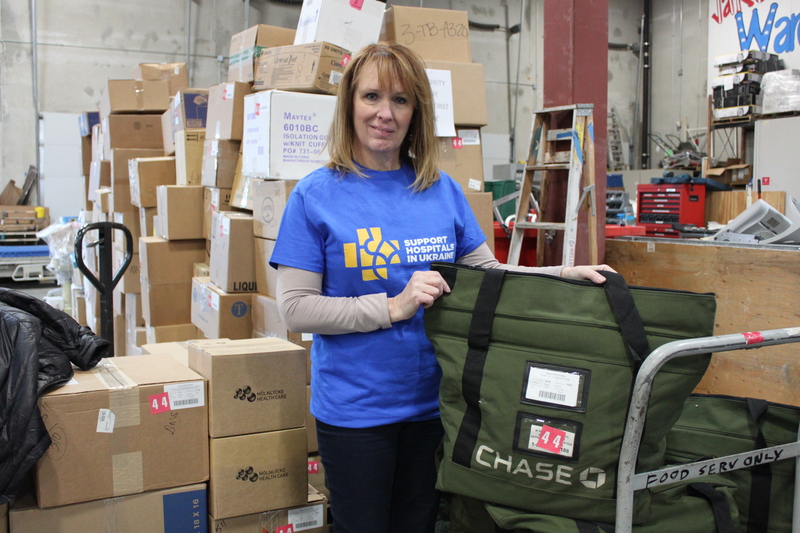 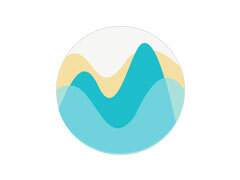 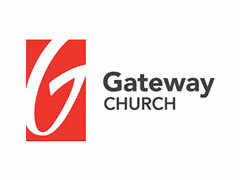 Thank you for supporting our humanitarian initiative!